Welcome to my web site. 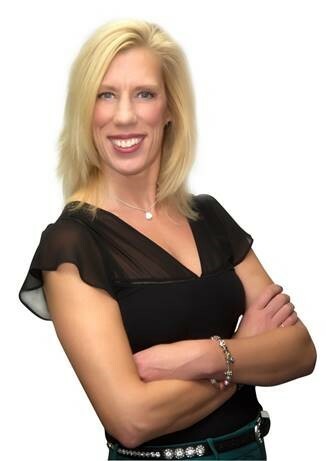 I am a highly skilled real estate agent who puts my passion into my business! As your agent, I will work hard to negotiate on your behalf and ensure your transaction is a positive experience! I am committed to providing outstanding service and expertise to all of my clients. Here you will find a wide variety of useful information and resources designed to help you buy or sell a home more effectively in the market. From information on the local community, to advice about finding a mortgage or preparing your home to sell, it's all available here on my web site. You can also search for your ideal home by viewing current listings with detailed descriptions and photos. Or you can get help determining the value of your home by requesting a report that includes the prices of similar homes that recently sold or are currently for sale in the region. So whether you're buying or selling, feel free to contact me and I will be happy to help you with all your real estate needs. I can be reached by email at sandraksells@gmail.com or by phone at 563.570.0251. My goal is to provide the highest level of service through integrity, professional competence, financial stability, teamwork, consistency and a commitment to our community. Contact me today so we can get started! (¸.·´ (¸.·´ * Wonderful Day!